The Facebook Pay Per Click ad system is definitely one of my favorite paid marketing systems. It allows me to target my users and retarget my subscribers, people who visit my website, and people who have purchased from me. It also gives me the ability to create look-alike audiences based on those factors. If I want, I can create a look alike based on my e-mail subscriber list. Or, I can create one based on my customers and then display an ad to people which Facebook thinks matches those people. You have to get your Facebook pixel setup. Figure out what your interests are. There are three ways you can start an ad campaign inside of Facebook, but there's only one way I recommend. Here's how to spy on your competitions current running Facebook ads. This is one of my dead test fan pages. You can see this promote page button and on the inside of the fan page, when you navigate to ‘manage your fan page,’ you'll see these boost posts below. This is a ‘never ever do this’ way of marketing. It is by far the most profitable piece of the marketing pie for Facebook. 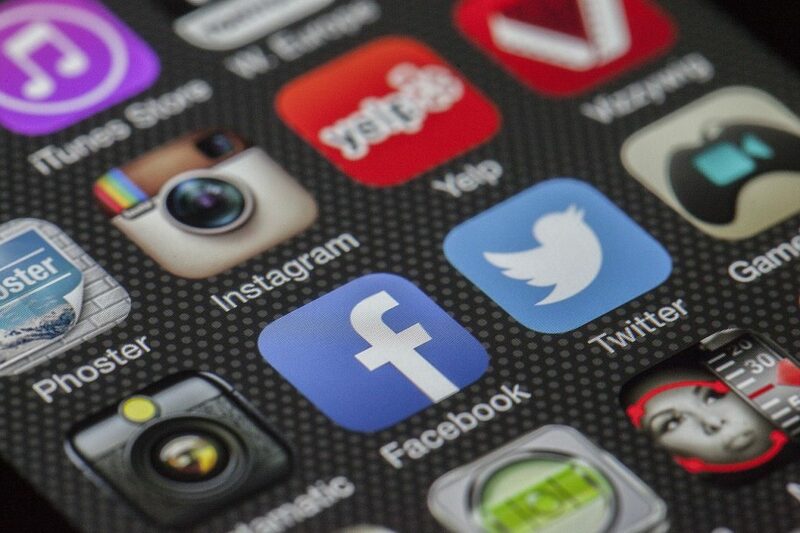 As a marketer, it gives you the least control in targeting and that's what this platform is all about! You’re using this for hyper-targeting. The goal is to make sure that your message is getting in front of the people who are most interested in what you have. I call it stealing your competitor’s customers. With the Boost Post, you just can’t do that. This little button that fan page owners and managers see everywhere is the leaky sieve of money. Remember, Facebook is a publicly traded company. Their ultimate goal is not to make a great experience for you. Their ultimate goal is to deliver a return on investment for their investors. They're charging you to get rich because they're crushing your reach on the organic side. They're making you feel like you need to pay them just to get your messages out. The only time you want to get a message out is when it has a high likelihood of generating a lead and conversion. This is my personal page and you can see that what loads is the Ads Manager. This will be the entrance point for the other two methods to set up your ads. When I have active campaigns, I can see the statistics that are running through here are fine. If you're just going to look in at your campaigns and see how they're doing, this ad manager is fine. This create campaign system will help you create the campaign. But again, it's not giving you full control. The boost post ad we looked at was rookie level. It's for people who don't know what they're doing. Facebook is making a lot of money off of people who think boost post is helping. The next level is for people who just use to the ads manager. Facebook has created a graphic interface which makes you feel like you have more control. And you do, but you don't have the level of control you ultimately need to be a professional with this. And I'm telling now, you've got to go pro from the get go. How do you do that….? 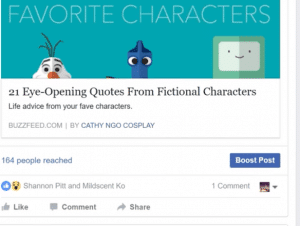 This is Facebook's tool that gives you all of the bells and whistles that you'll need to create effective campaigns. You can create split tests on your ads, your audience segments, interests, and just about everything. You can run a split test of male traffic versus female traffic. You can split test women in their 60s versus women in their 50s. There's an infinite number of things you can do inside of this platform. This is where you need to be working. These are the three different levels of your ads. The campaign is the container for all of your ads and split tests. The ads set is where you run your big split tests on your audience level and enter all of your interests. In the ad level, you create your ads (which you also can split test). Power Editor runs best in Google Chrome. If things aren't working or loading right, it's probably a go because you're on Firefox or Safari. I’m looking forward to getting deeper into the Facebook pay per click world with you. It has absolutely revolutionized my business. If you go about it correctly, I know it can do the same for you. 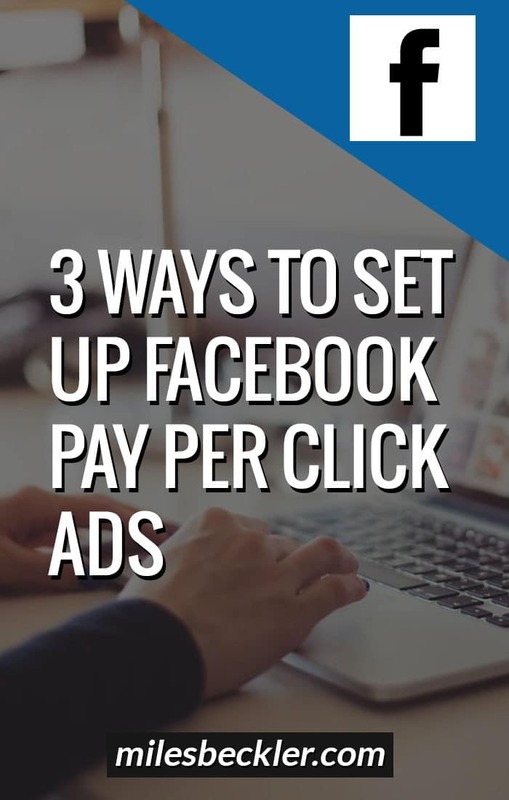 Go here and get free videos about Facebook Pay Per Click Advertising, now. Great info thanks Miles, love the depth to your videos, really valuable. I notice that Facebook push the "boost post" message almost every-time you login, I guess this is where they are making easy money as it is a simple process for people to put in $10 and boost post. 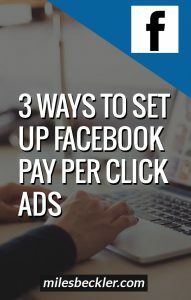 Nice article for beginners just entering into the world of Facebook PPC ads.